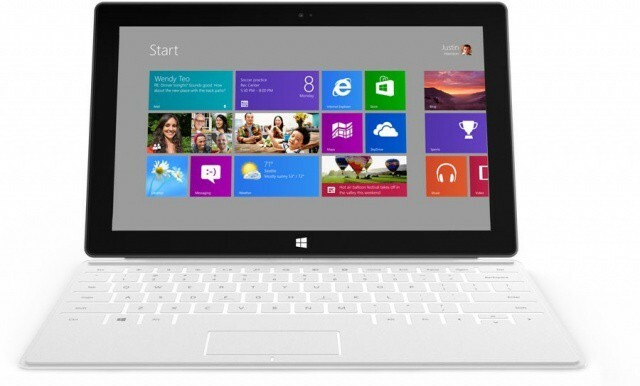 Microsoft couldn't rely on a third-party to build a tablet like this. Despite countless rumors suggesting it was on its way, when Microsoft unveiled its new Surface tablet late last week, a lot of people were surprised. It was a strange move by the Redmond-based company, who has traditionally focused solely on software and allowed other companies to worry about the hardware. So why did Microsoft build its own tablet? According to one of the company’s former employees, it took hardware matters into its own hands when it realized it couldn’t rely on PC makers to make the same bets Apple was making. You see, Apple has taken some incredible steps to make its iPad the behemoth it is today. And rival companies just weren’t willing to gamble. 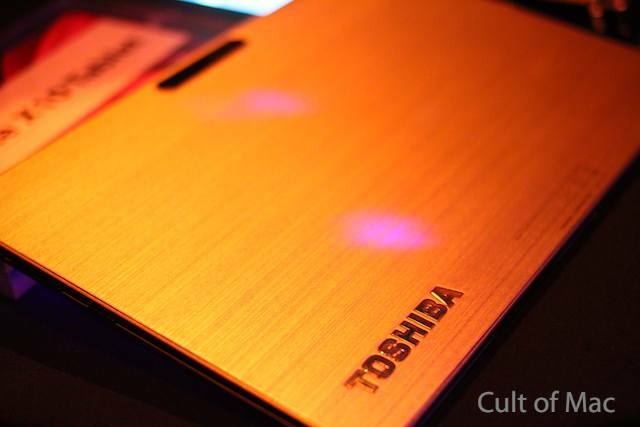 LAS VEGAS, CES 2012 — Toshiba’s Excite X10, a tablet the company calls the world’s lightest and thinnest, is finally landing on U.S. shores, and we got our first hands-on experience with it at CES last night as Toshiba readies to release it here in a few months.